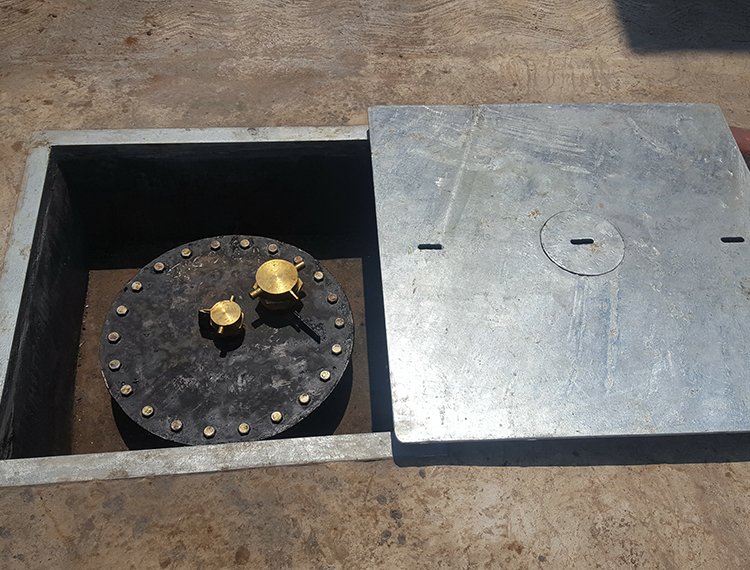 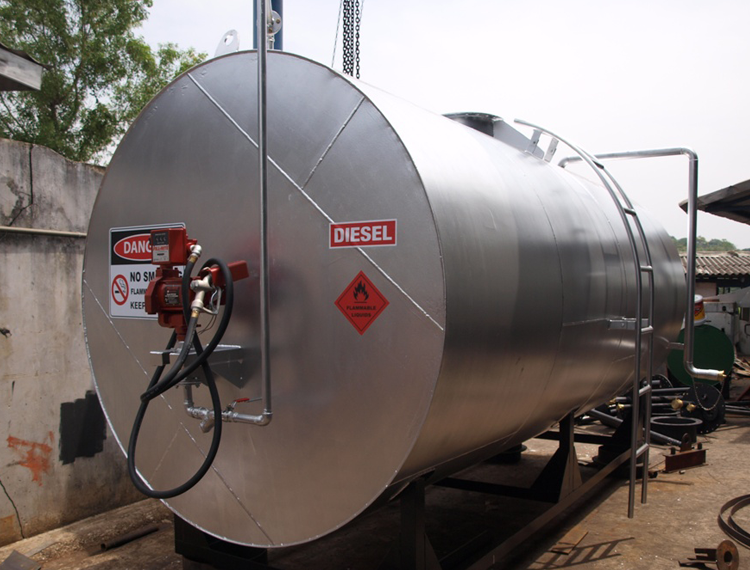 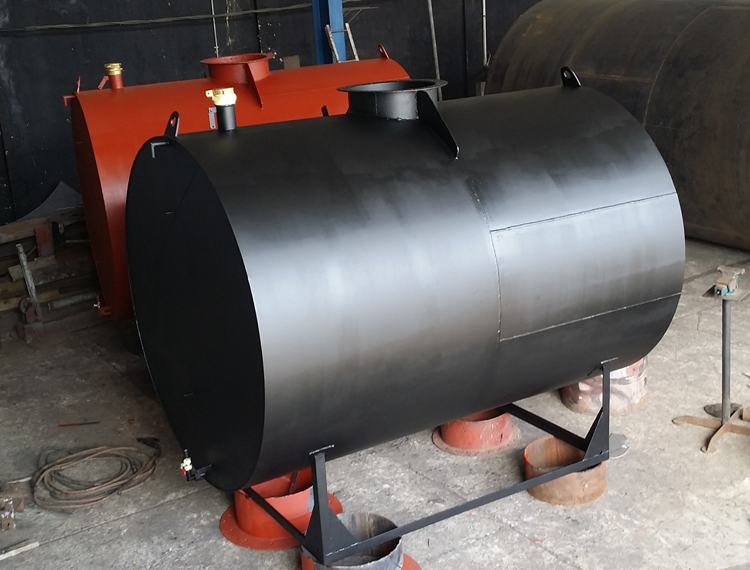 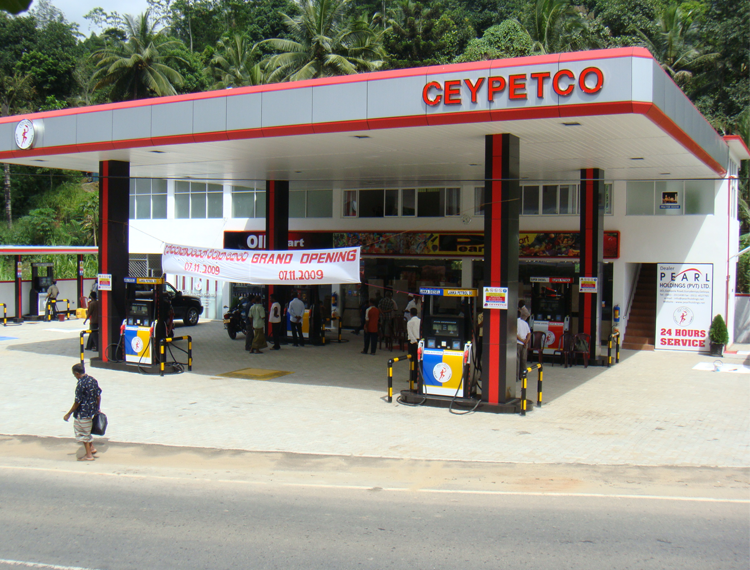 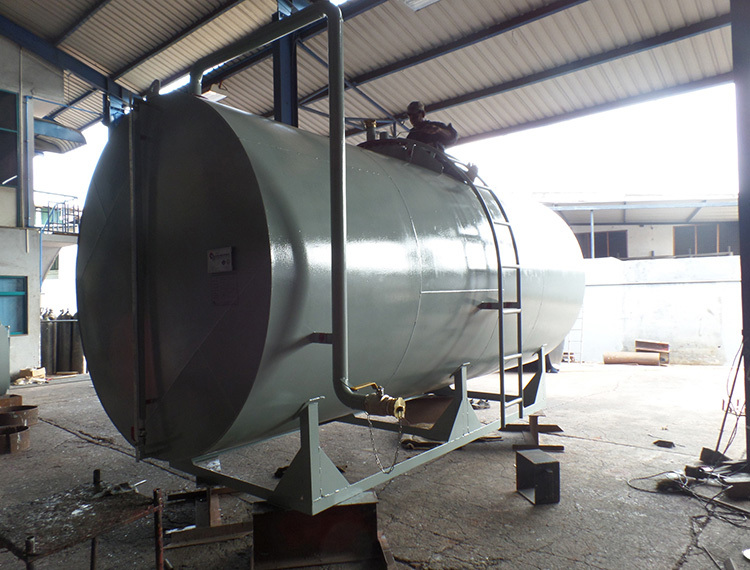 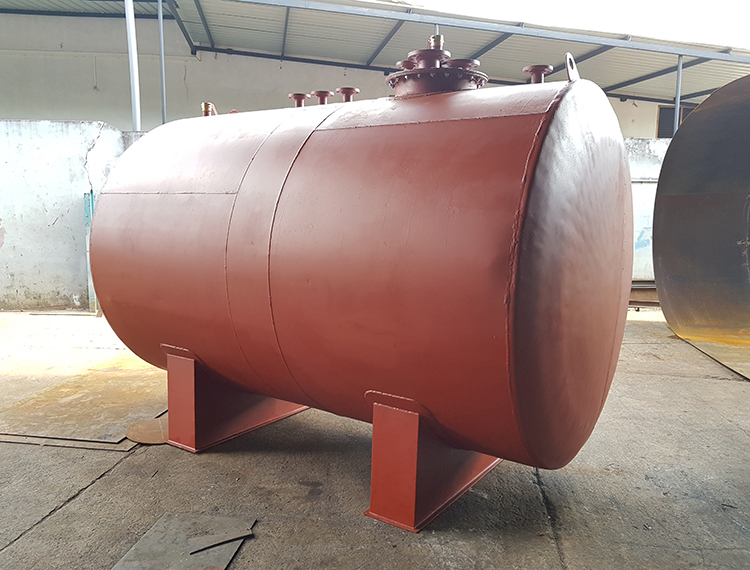 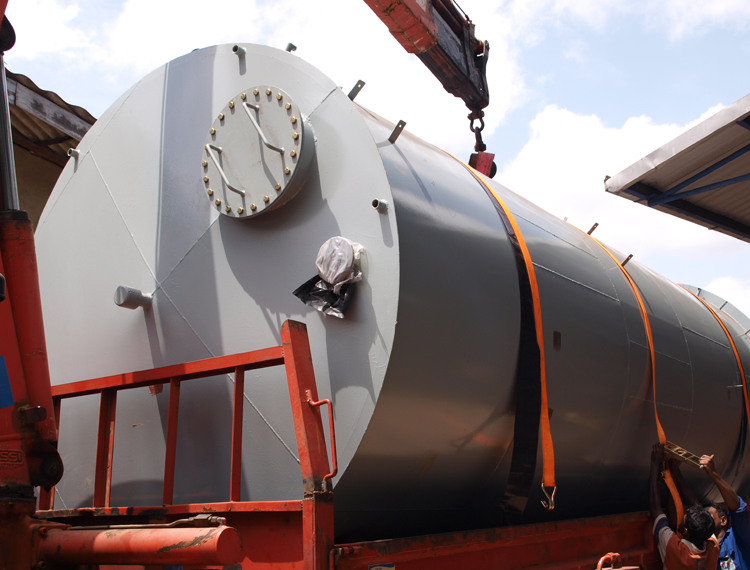 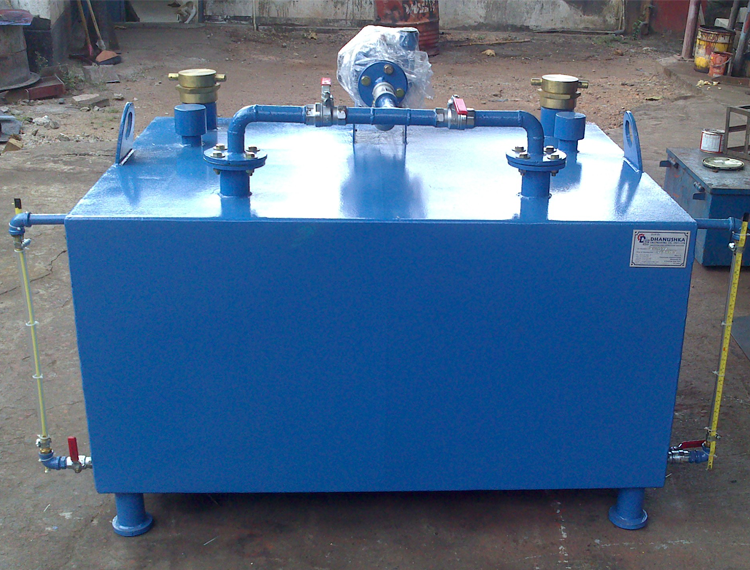 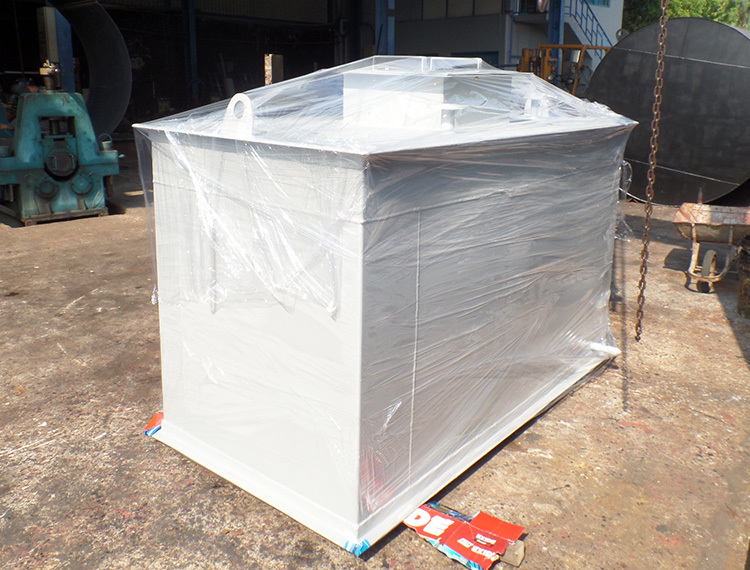 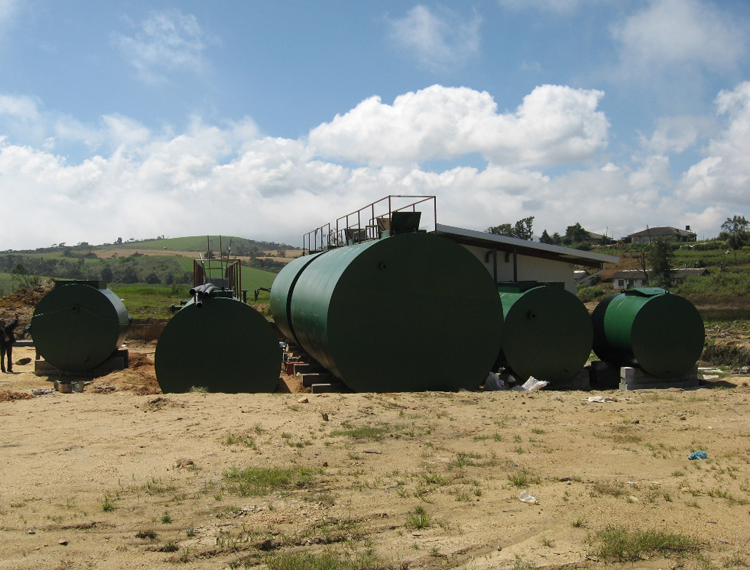 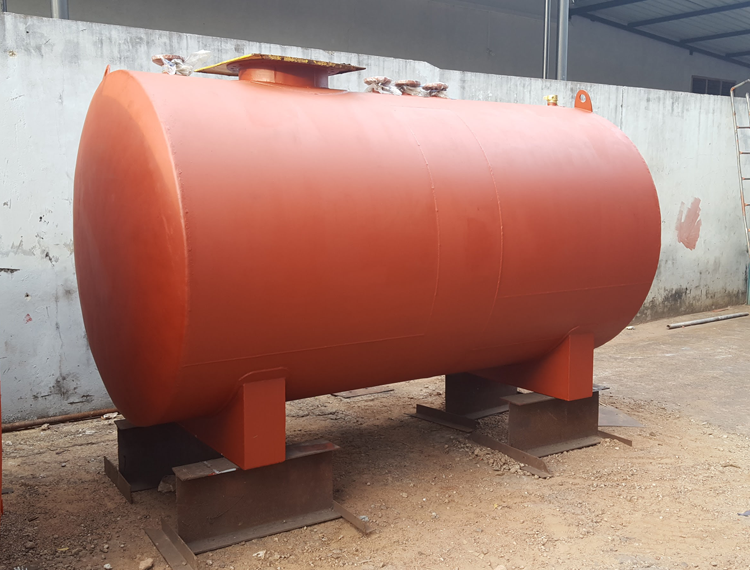 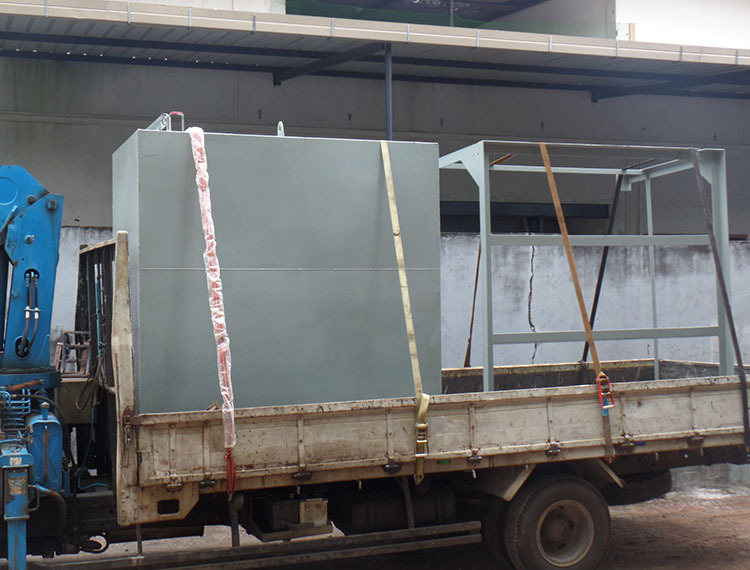 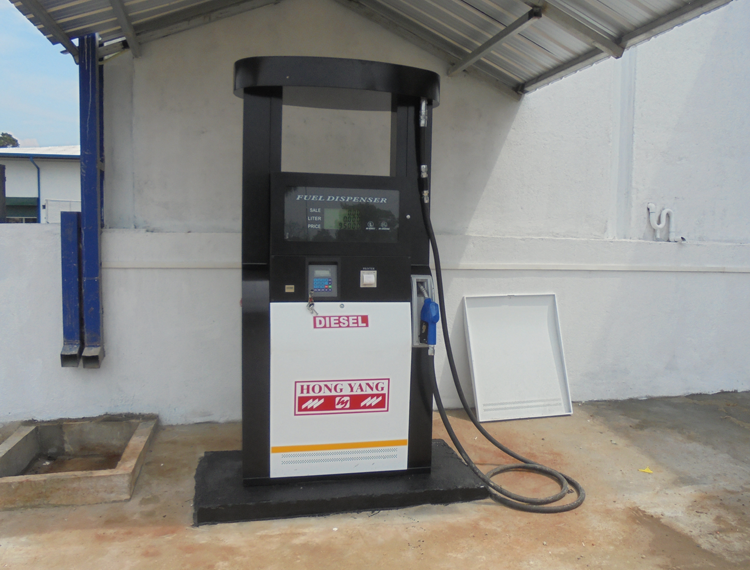 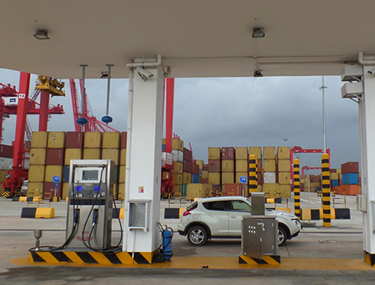 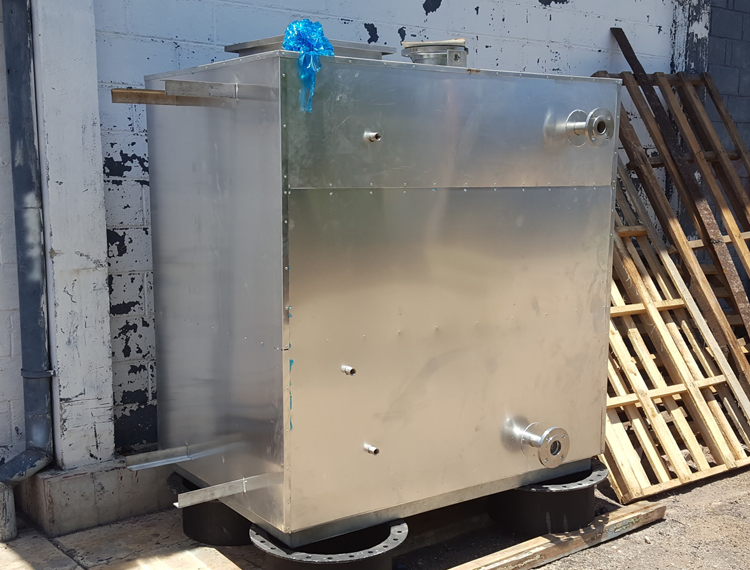 Client requirement – to fabricate fuel tank storage of diesel fuel for their generator with pipelines and flow meter. 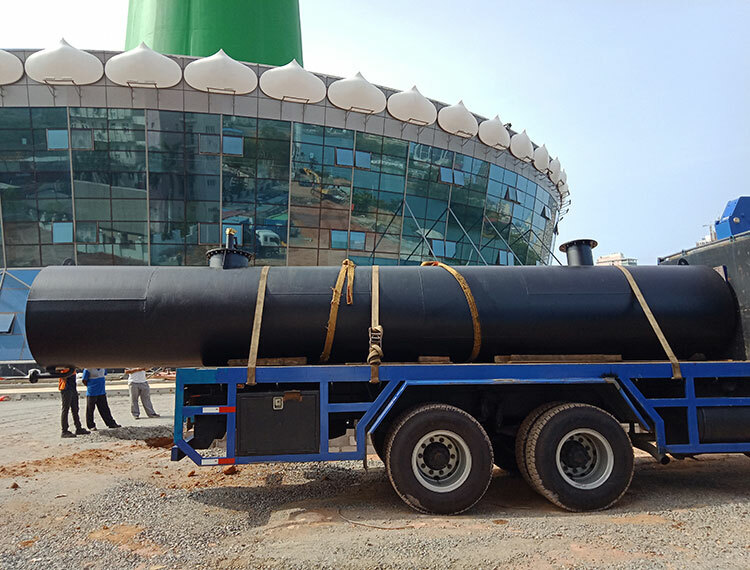 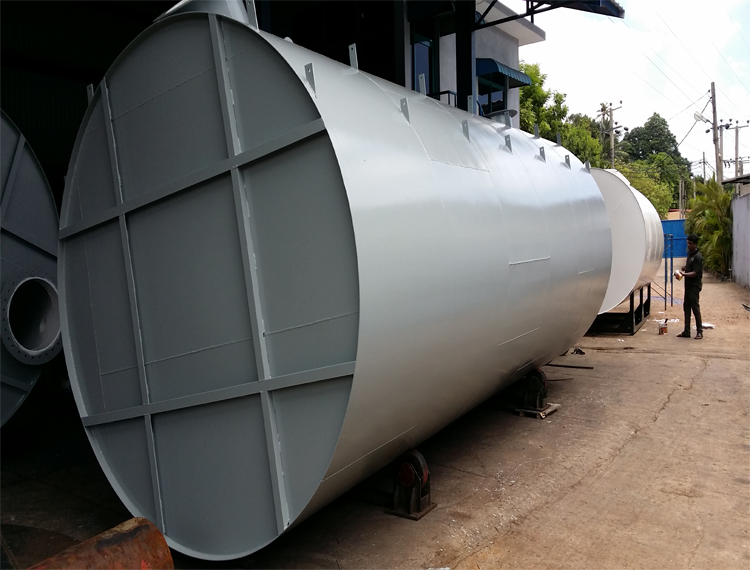 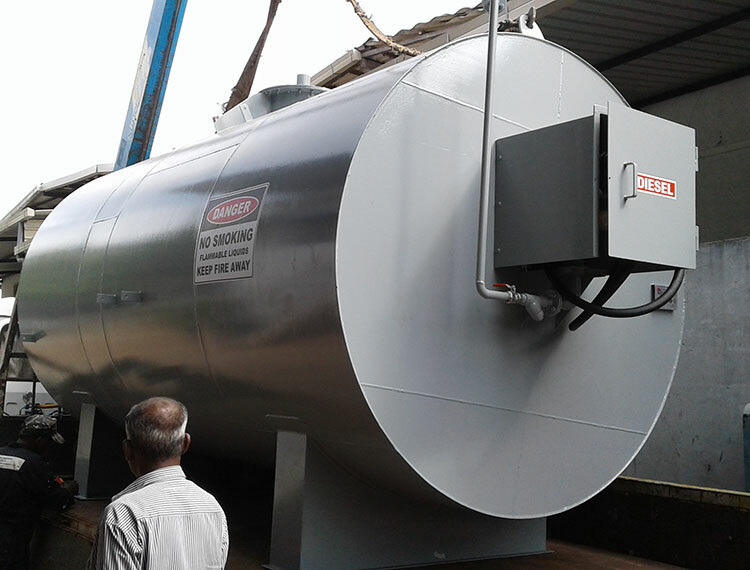 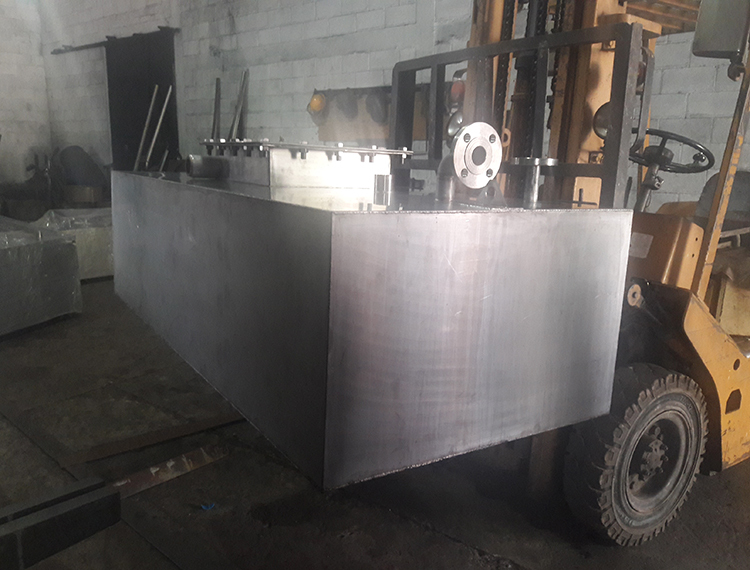 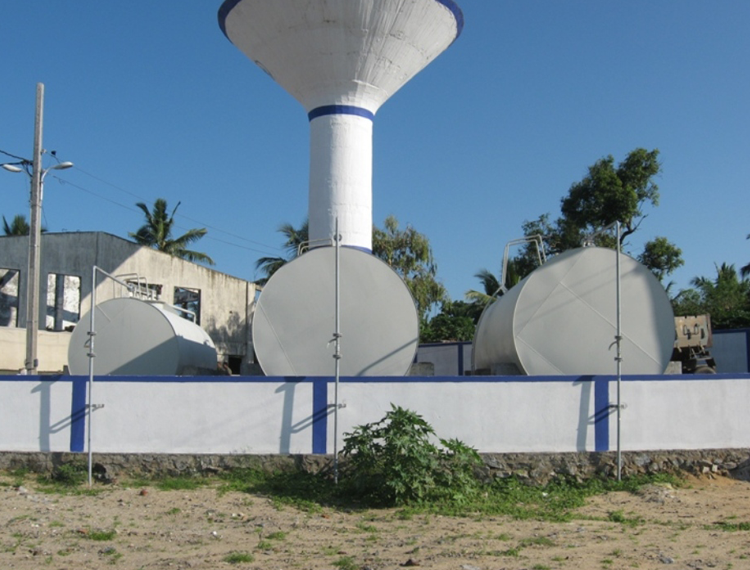 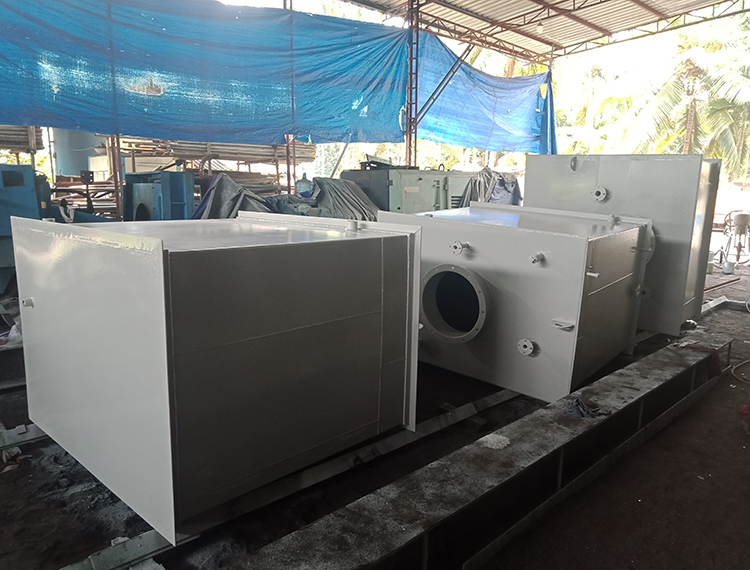 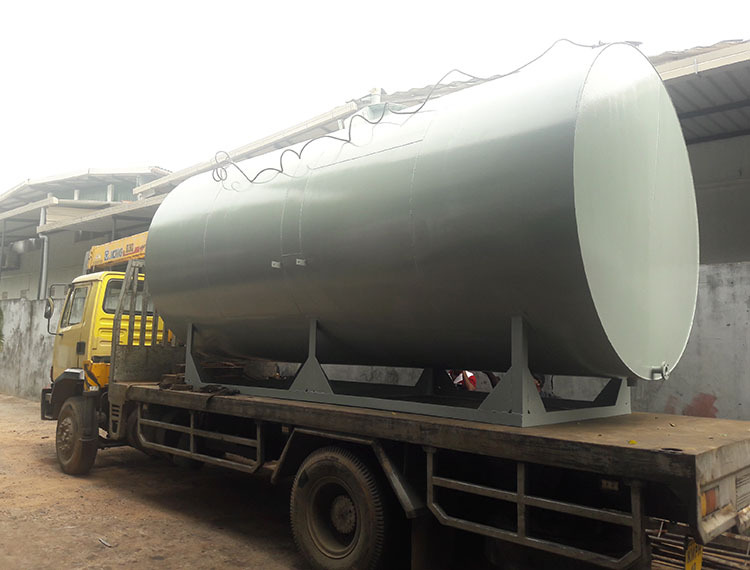 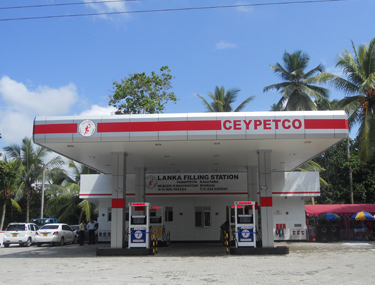 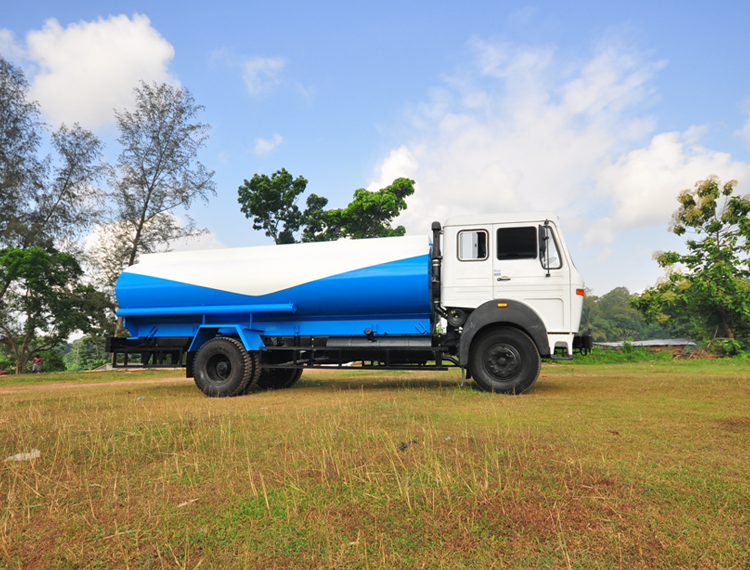 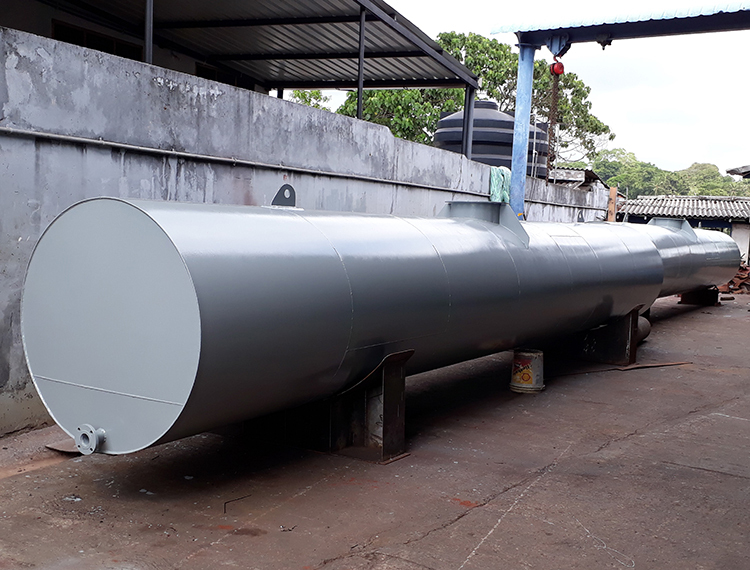 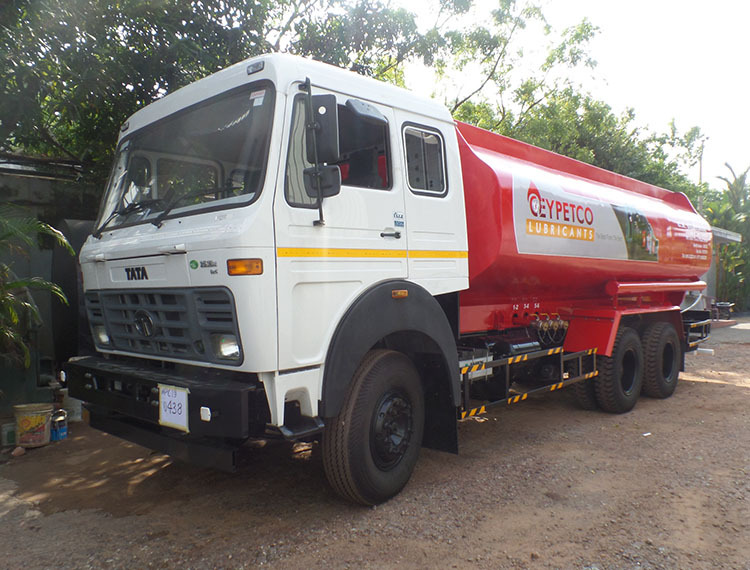 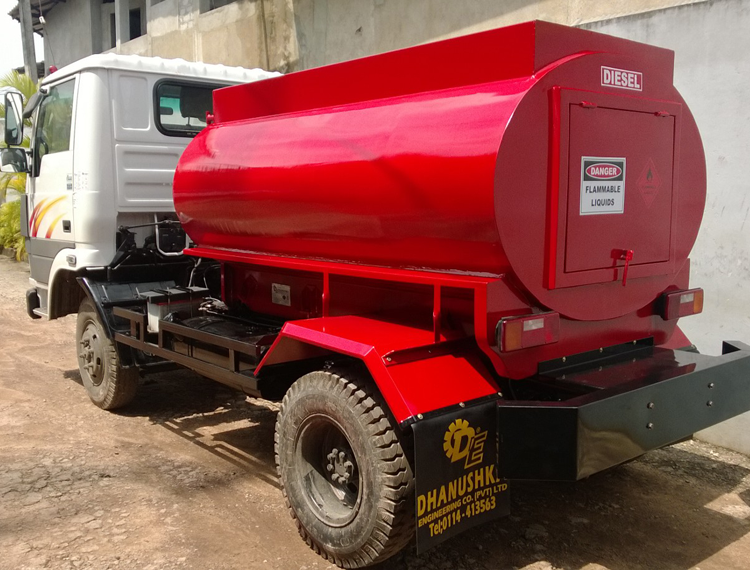 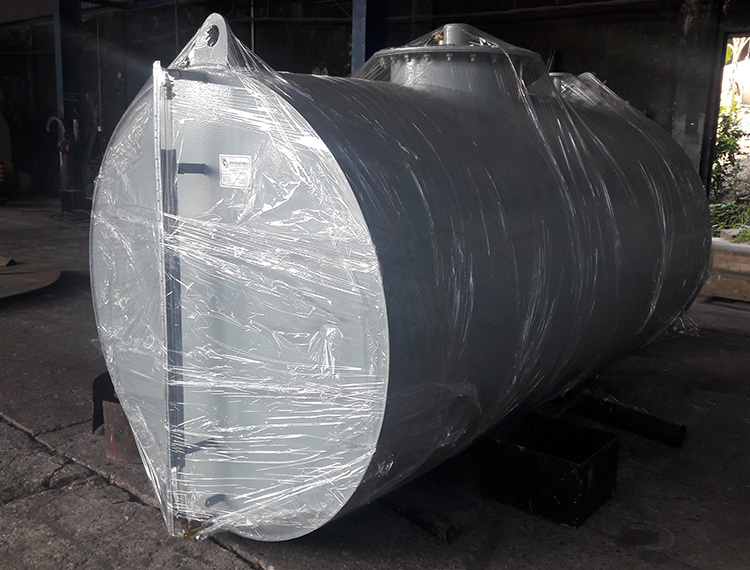 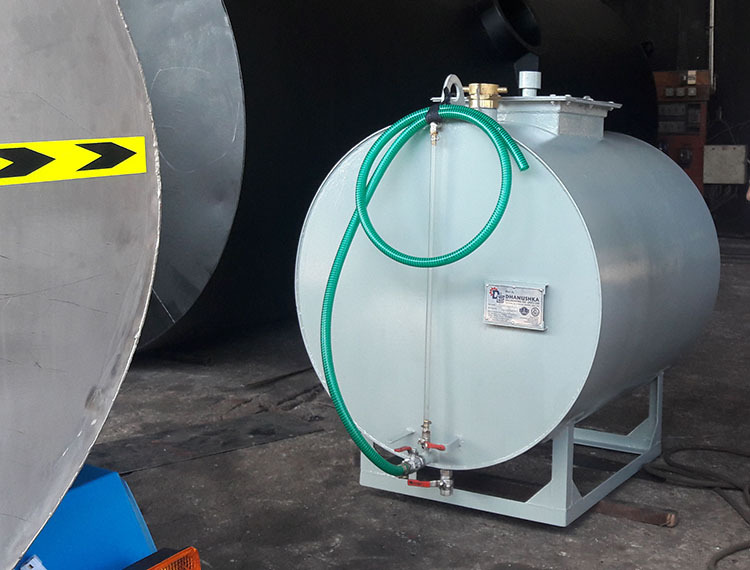 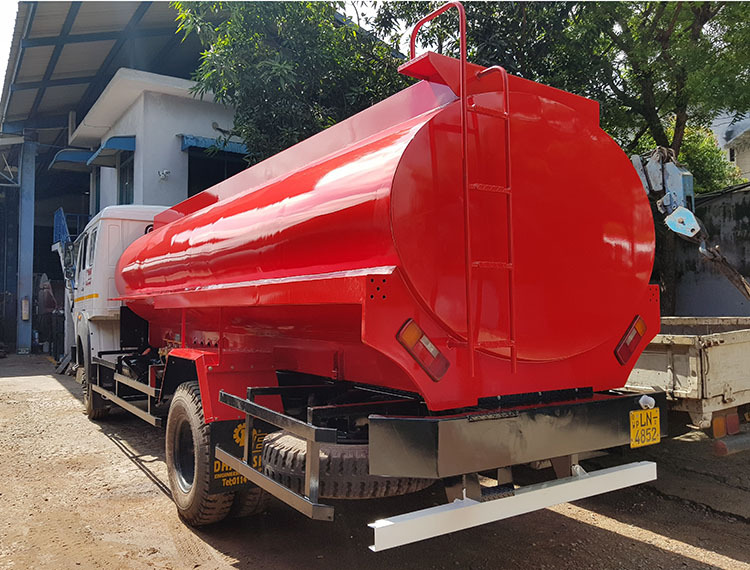 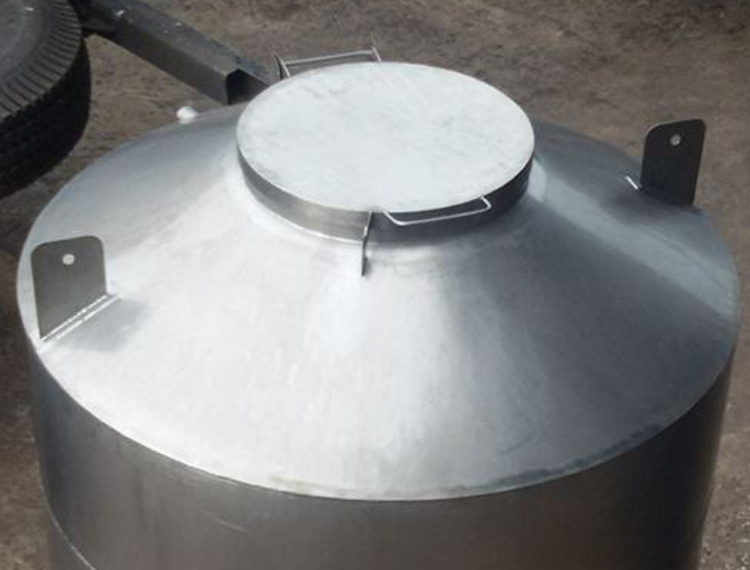 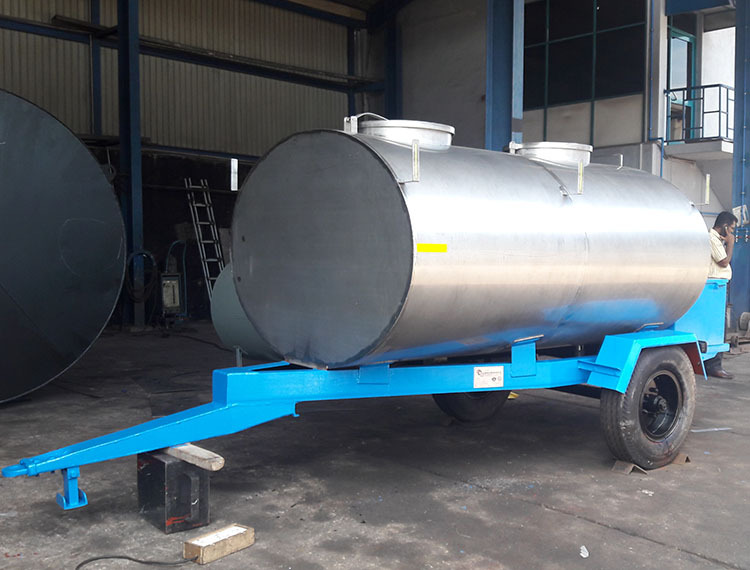 Supply and Fabrication of 9000 Ltrs. 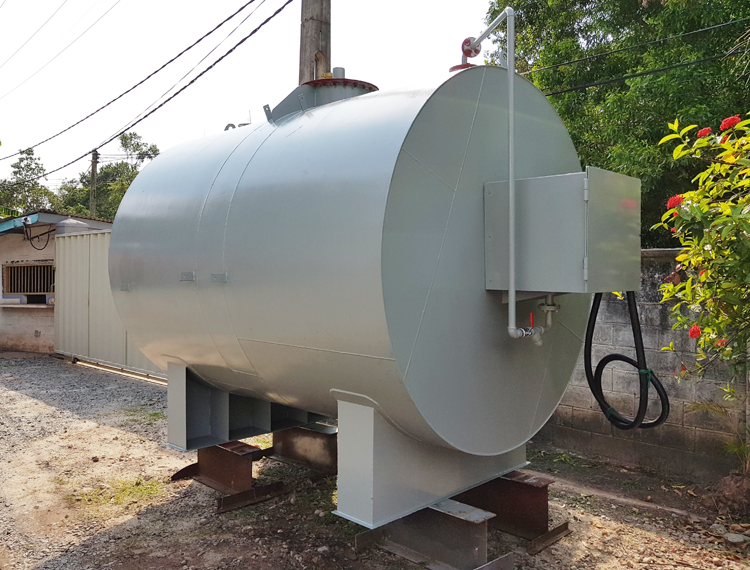 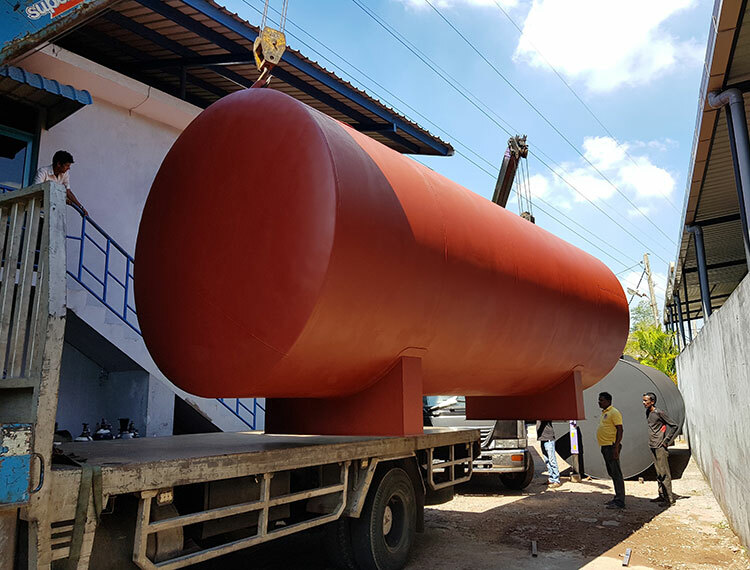 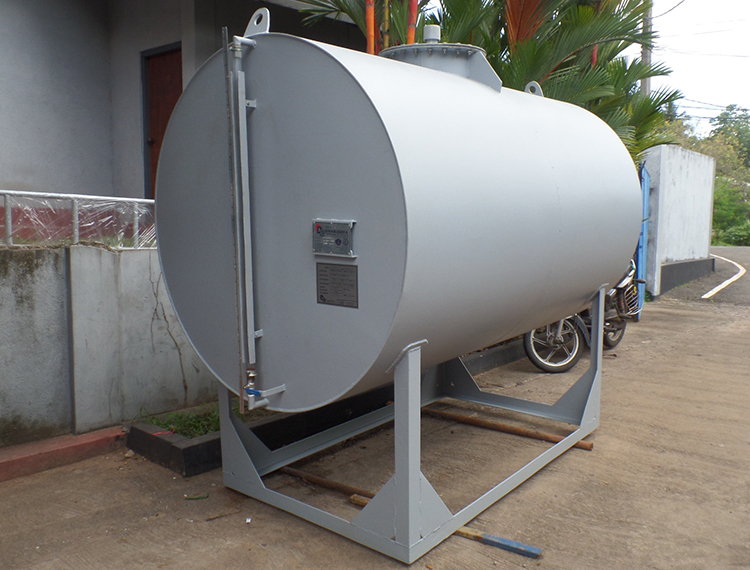 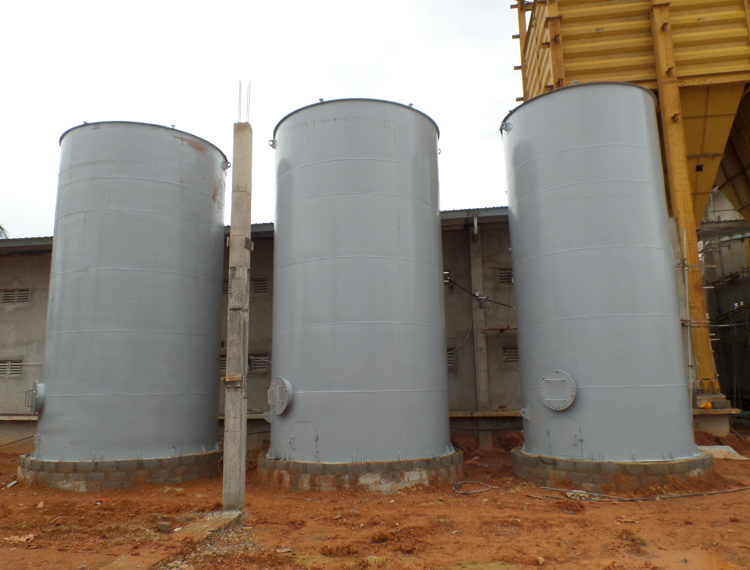 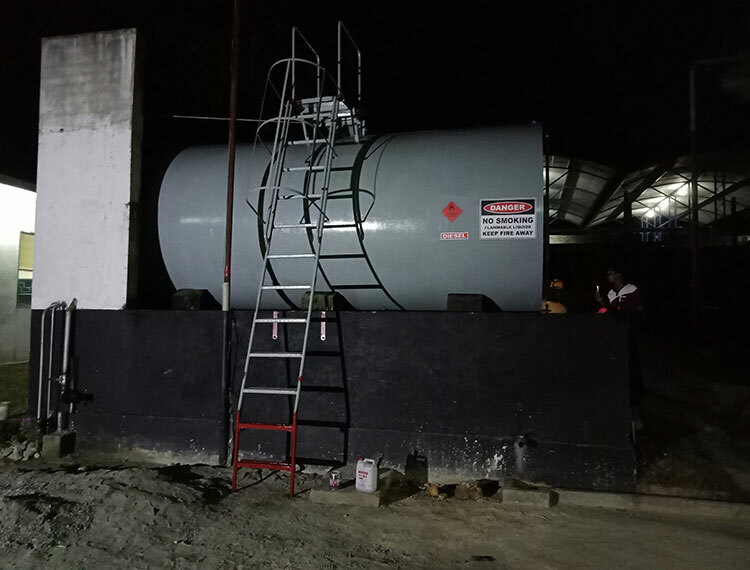 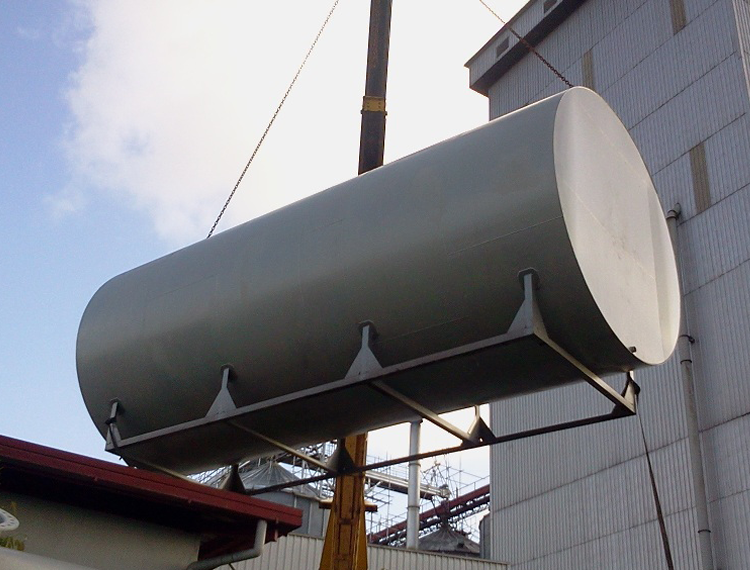 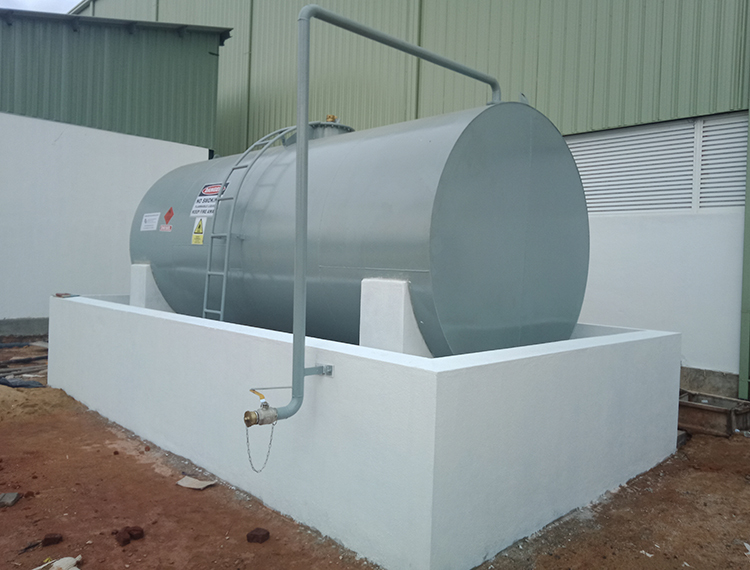 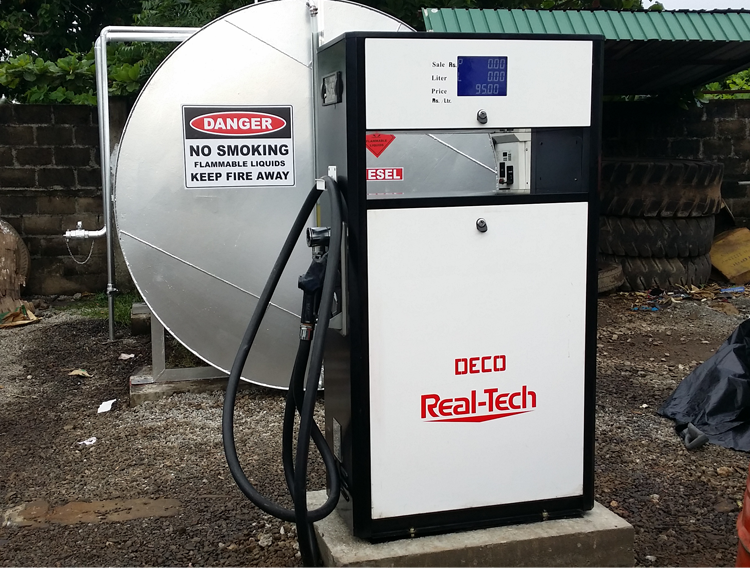 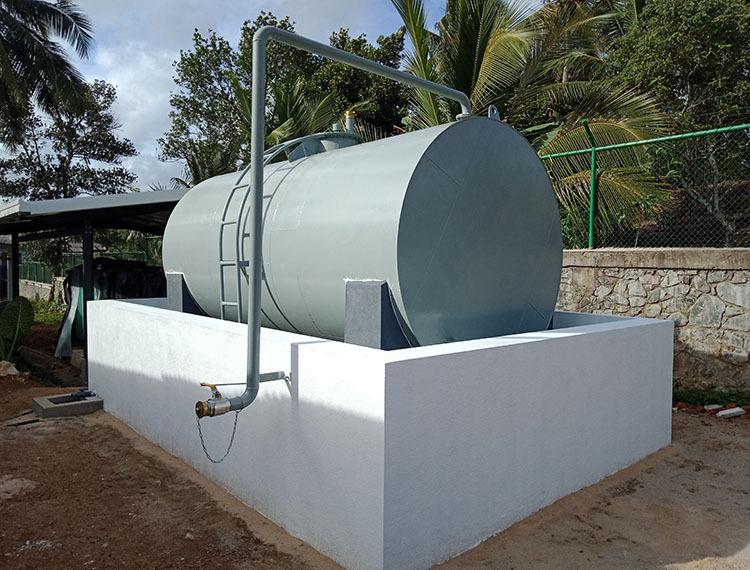 Aboveground Fuel Storage Tank. 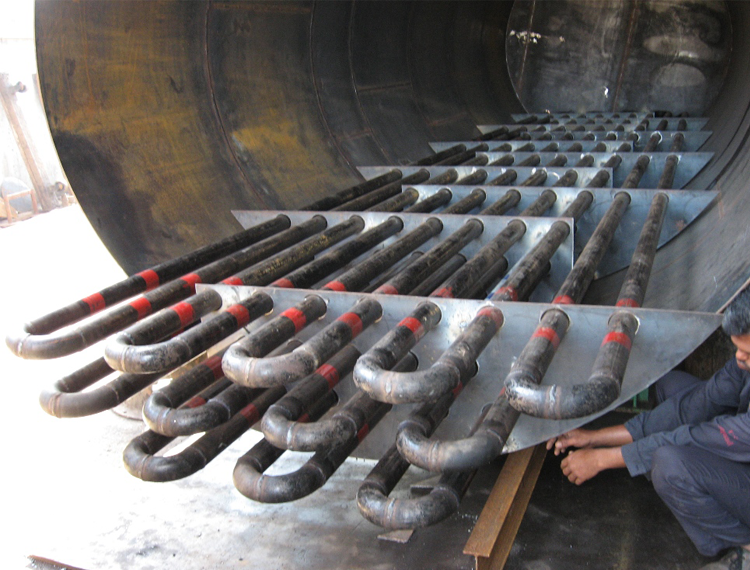 Supply and Laying Fuel Pipe Line for Filling and Delivery. 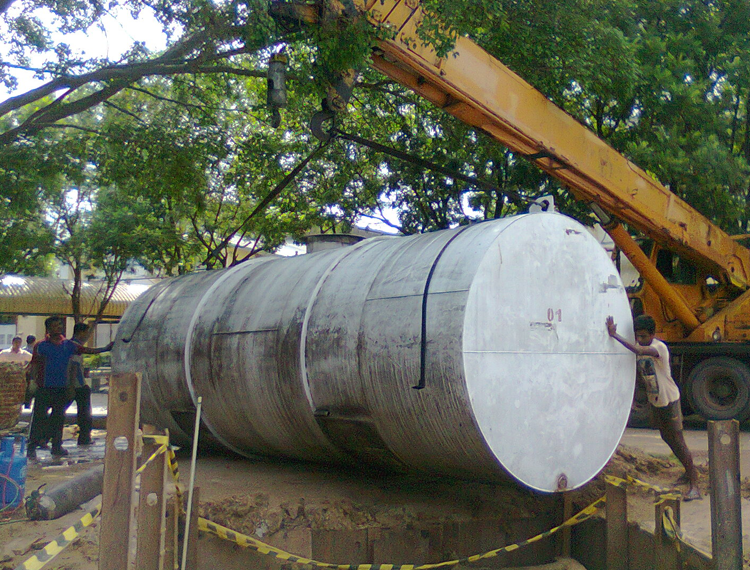 Supply and Installation of fuel flow meter.